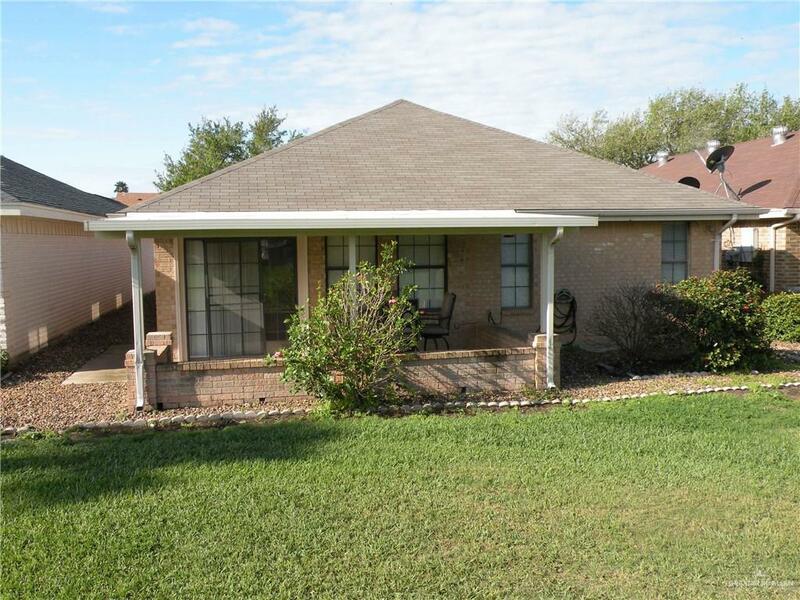 Fantastic home with a great view of the 18th tee of the golf course; spacious 2-bedroom/2-bath home in Pharr Plantation that is move-in ready. Golf and swimming available within the community. 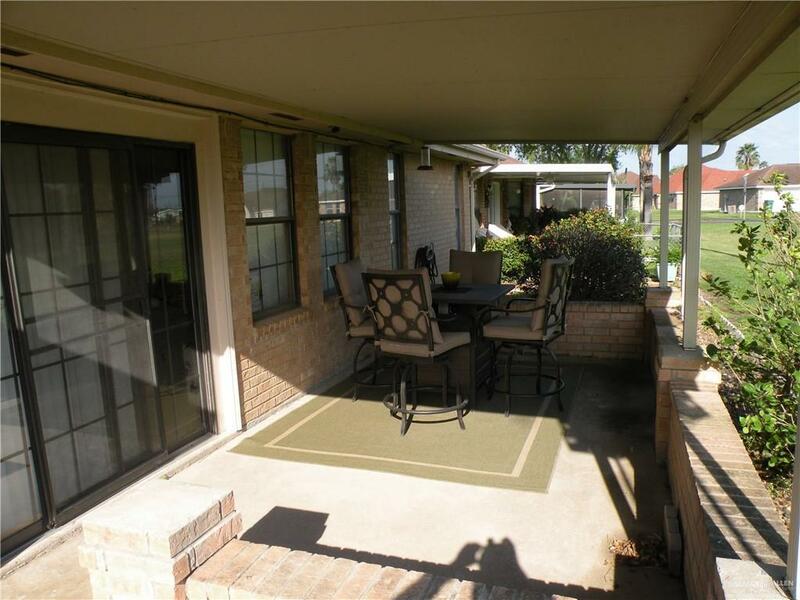 Close proximity to HEB, restaurants and shopping venues. 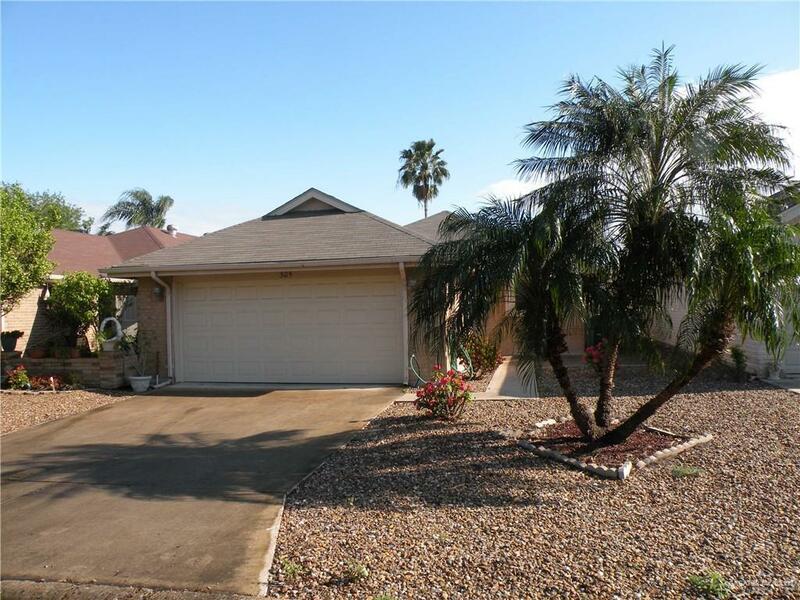 Listing by C. Dominic Bazan of Hemisphere Real Estate Investments, Llc.